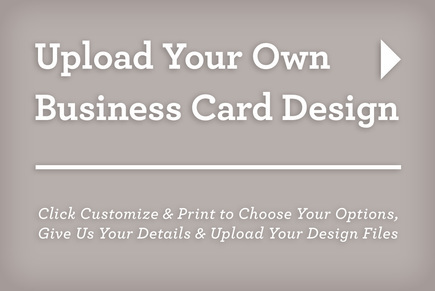 Inkd business card template designs represent the most creative business card templates you can buy. The designers in our marketplace believe great print is like great art. And now this high design is available to you. Inkd business cards include all that you need for printing on a commercial press or color printer. We sell customizable design files in popular software formats such as Illustrator, InDesign, and more! Click Choose Files and select any number of design files you wish to upload. You can also create a ZIP file and upload it here, or email care@inkd.com after ordering for any special needs. Our design team will review your files and a digital proof will be emailed to you after you place your order. Has been an error trying to upload this image. Upload successful when the checkmark appears.